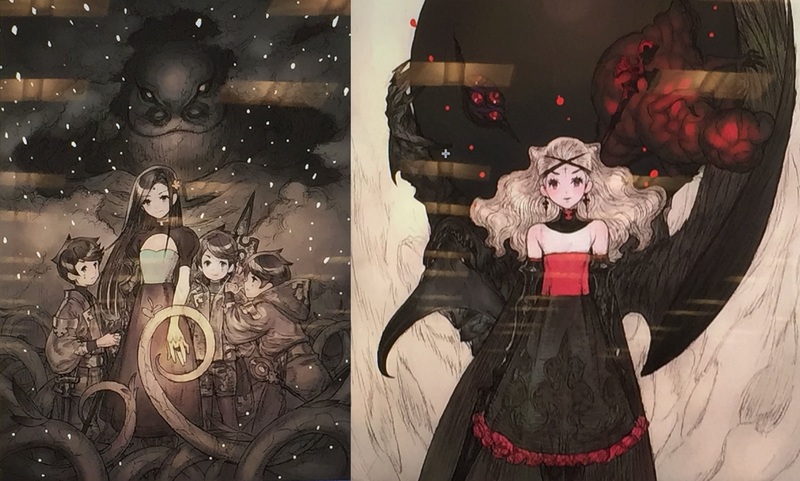 Hironobu Sakaguchi, the creator of the Final Fantasy series and the founder of The Last Story developer Mistwalker, showed off some concept art during a master class in creative media at Hawaii’s UH West O‘ahu Library. The artwork is for an unannounced game, and is drawn by The Last Story character designer Kimihiko Fujisaka. @SquirrelEmperor He’s said that it’s probably going to be a current gen console release. @RPGSite …sketchy while still being 3D. Visible pencil lines, etc. Mistwalker is known for Xbox 360 games Blue Dragon and Lost Odyssey, the aforementioned The Last Story on Wii (one of the original games for which oprainfall was started), and their most recent game, the free-to-play Terra Battle on smartphones.